Little league sports have been an important part of American youth culture for years and years now. It’s way many children are taught the beginnings of fair play, physical activity, and team community. It’s also thefor many of them to sports culture. So it’s only natural that when those kids grow up to have children of their own, many of them want to get involved in coaching for youth sports. It’s not only little league programs that often enlist the help of adults who want to give back to the same sports programs that gave so much to them growing up, but the whole gamut of school sports programs, from T-Ball to high school sports. Sometimes, however, the people who get into coaching aren’t quite aware of what they’re in for. They often find themselves surprised at the difficulties of being a youth sports coach. 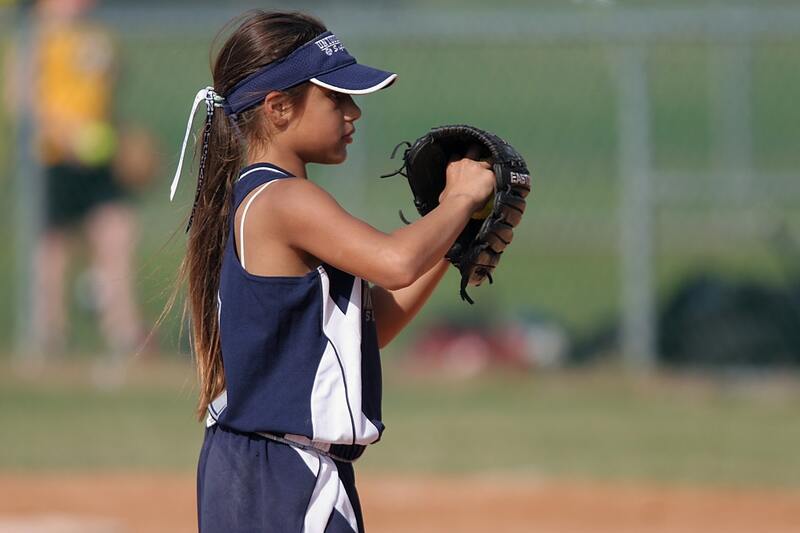 If you’re considering coaching youth sports and haven’t thought about the struggles you might face, let this article prepare you — and may you be a better coach for doing your homework! As a youth coach, your bottom line is different than just to win the game. Rather, you are responsible for growing the athletes as people. What makes a “successful” youth athlete is about much more than winning. You’ve been a successful coach if your athletes understand the importance of community, are more physically healthy, and you have given them a healthy way to handle their stress, not adding onto it with your demands. Keeping in mind your purpose in this position then is vital — keeping what’s important in youth sports in mind. It will determine how you handle each player individually — how you discipline them when they’re out of line, how you divvy up time working with each one of them, who gets how much time on the field, and the way you challenge each of them. It is your job to work with each one’s strengths and their weaknesses, and while you’re expected to aim for victory, you’re not expected to treat anyone unfairly in doing so. As a coach, you need to be aware of the risks your athletes face. This means their physical safety, emotional well-being, and personal development have to come first. For instance, a large amount of athletes suffer concussions. If a concussion goes untreated, your athlete may run some hefty risks, especially if they’re hit again. One of these risks is called second impact syndrome. While it’s a rare condition, those who suffer it have a 50 percent mortality rate, and it tends to affect American Football players quite a bit, unsurprisingly. Moving into the personal realm, one’s personal development and emotional well-being matter as well. If a sport is getting in the way of a student’s schooling and their educational future, your job as a coach is to say something. Similarly, if you think your team is negatively affecting one of the players personally and adding to their overall stress levels instead of reducing them, then you should say something and try to find ways to change that. Youth sports, though they can be preparative for future careers, are not careers yet. Do not let them get in the way of things that may be more important right now. Lastly, we need to talk about the players of the parents. If you think kids can be bad, wait until you meet the families some of them come from. Sometimes, parents thinks they know how to run the game better than you do. And their bias toward their own children can be unfair to the other kids on the team as well. While some may justify that line of thinking, your job is not to. When it comes to dealing with problem parents, be prepared to stand your ground. It’s important ultimately to act respectful and try to establish a cooperative relationship with the parents, but you need to know how to not overreact to a parent who is overreacting. It’s good to avoid loud or aggressive conversations (aka those with yelling parents) and ultimately keep fairness of the players in mind. Of course, you should still listen to the parents’ concerns — they have a valid place for an opinion, and maybe you have looked past an issue their child is facing. But also be on the lookout for those parents that want their kids to be the highlight of a team, and not a member of it. Have you coached a youth sports team before? What was your experience like? Let us know in the comments below!